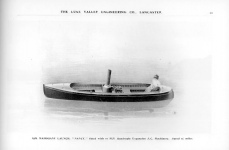 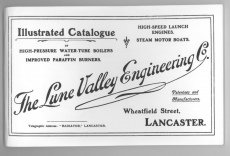 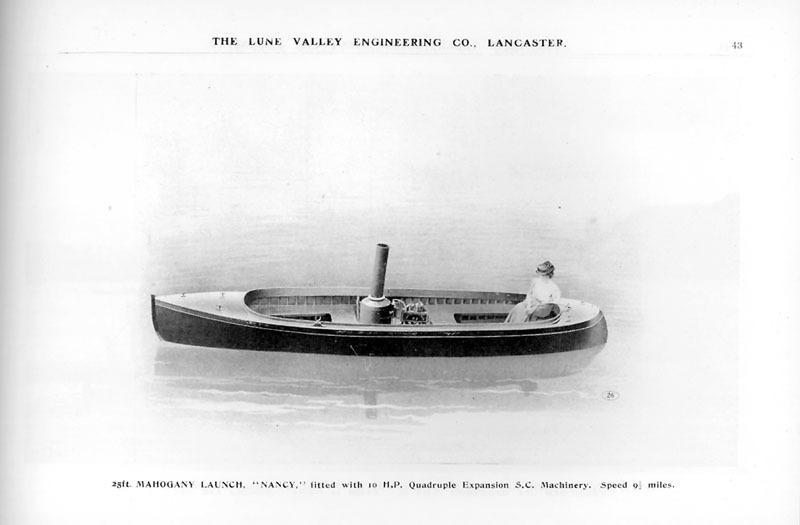 High quality reprint of a 1909 historic steam launch catalogue by the firm Lune Valley Engineering. 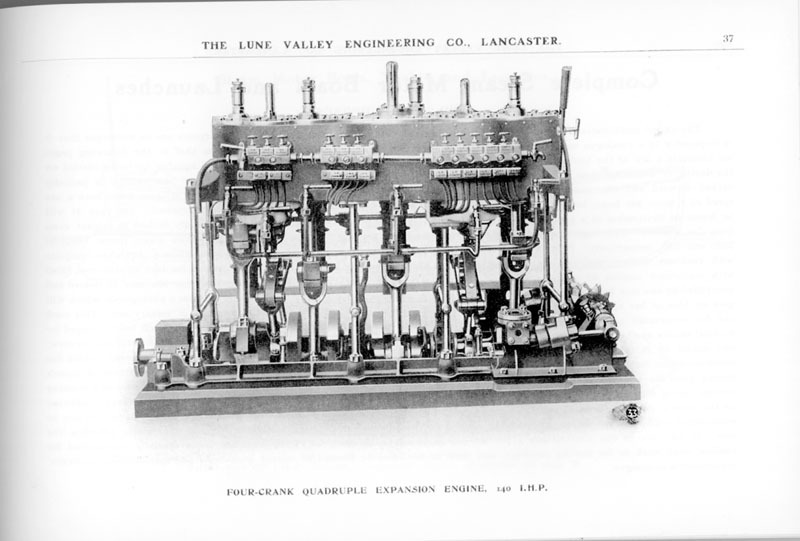 64 pages plus cover book page size 9" x 5.75" landscape format. 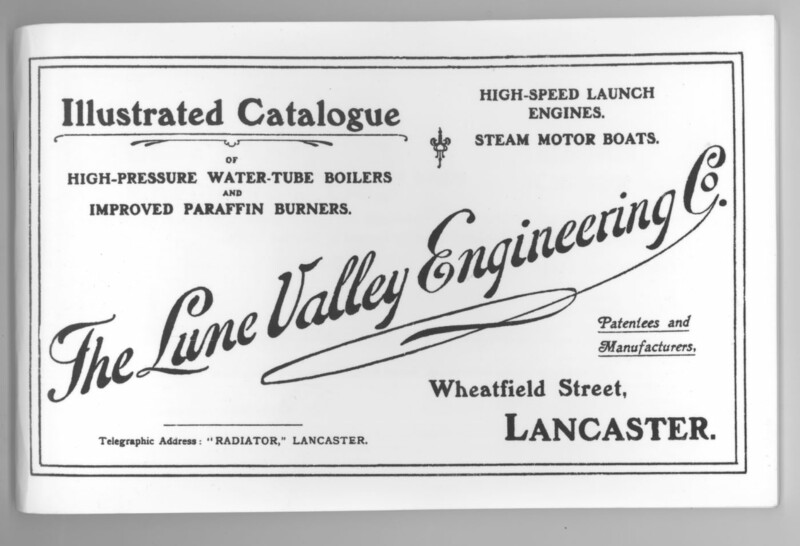 Provides technical details, photos, and diagrams of watertube boilers, steam engines and steam launches. 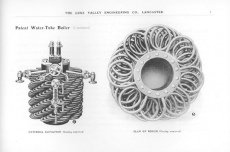 A lot of detail about the Lune Valley paraffin oil burners. 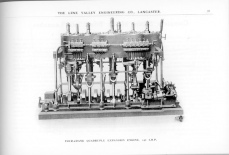 This product was added into our inventory on 8 Nov 2011 and has been viewed 2489 times.